Sir Patrick Stewart has declared that two of his most famous characters would have voted Remain, as he helped launch a campaign for a referendum on the final Brexit deal. 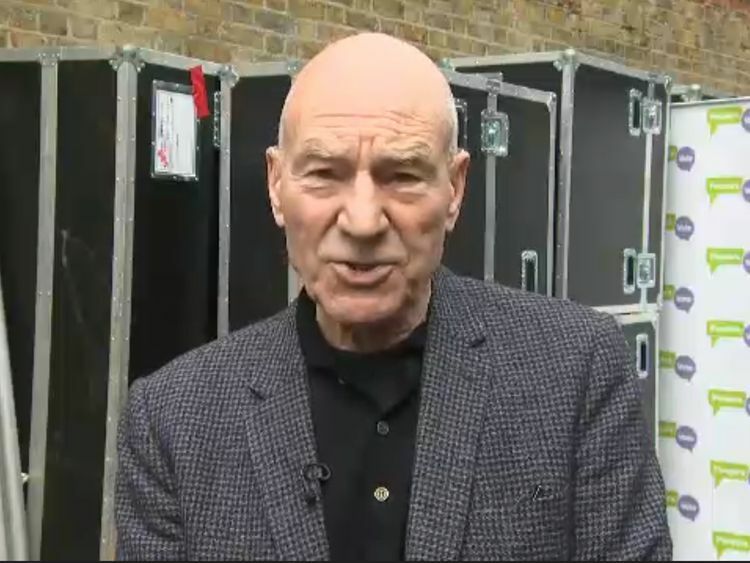 Sir Patrick told Sky News there is "no doubt" both Star Trek's Jean-Luc Picard and X-Men's Professor Charles Xavier would have backed staying in the European Union. 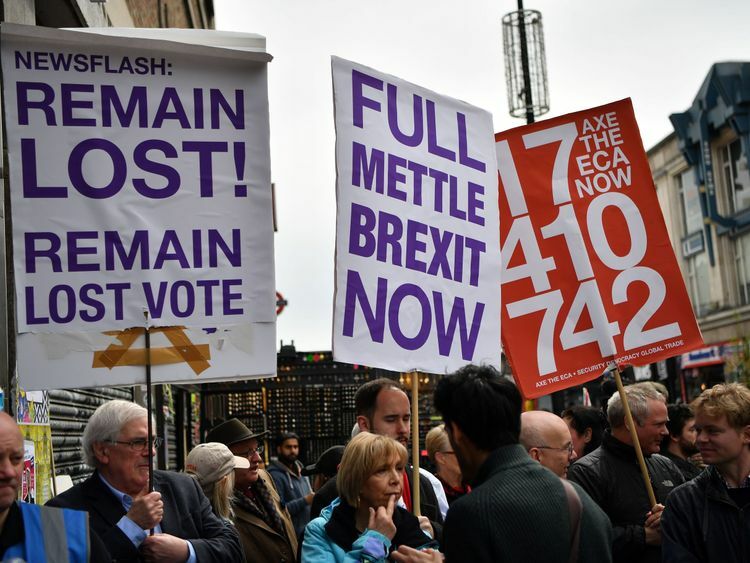 Speaking after about 1,000 opponents of Britain's exit from the European Union staged a "people power" rally in London, he said: "They are people who believe in the common interest, who have always had at heart the needs of everyone, not just an elitist few. "That's what this campaign is about." Sir Patrick claimed another public vote was needed because the British public was given a "false" opportunity in 2016.He said the original referendum campaign was "fed by disinformation, untruths and outright lies that created an atmosphere that was toxic".Foreign Secretary Boris Johnson, who is steadfast in his belief that Britain can live long and prosper outside the EU, riffed on another one of Star Trek's most famous lines in his response to Sir Patrick.He said Brexit would allow Britain to "boldly go" to areas it has neglected in the search for new free trade deals. 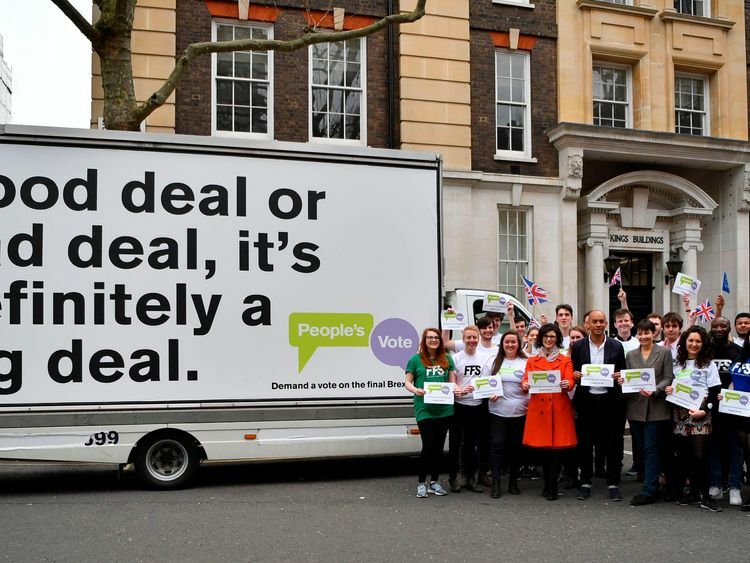 The People's Vote campaign is demanding the British public be given the final say on the deal secured by Prime Minister Theresa May, rather than MPs in Parliament. It draws together nine grassroots campaign groups in a joint effort for a vote.An online poll from Opinium published to mark the launch suggests more than half of the British public (52%) backs a vote on the final deal, with 31% opposed.Speaking at the launch event, Liberal Democrat education spokeswoman Layla Moran said: "It may seem like the odds are stacked against us as a movement, but fighting for what you believe in is never easy. "We are short on time, but we have people power on our side. Together, we are on the verge of something extraordinary." Another one of those attending was Green Party MP and co-leader Caroline Lucas. "We will be making the case in Parliament, but this is too big and too important to be determined solely by politicians," she said. "So, it's up to you. If the public demand a People's Vote, politicians will fall in line."